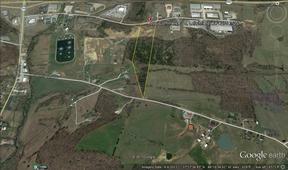 Investment / Commercial / Industrial Property at the Western Kentucky Parkway-Leitchfield Interchange. 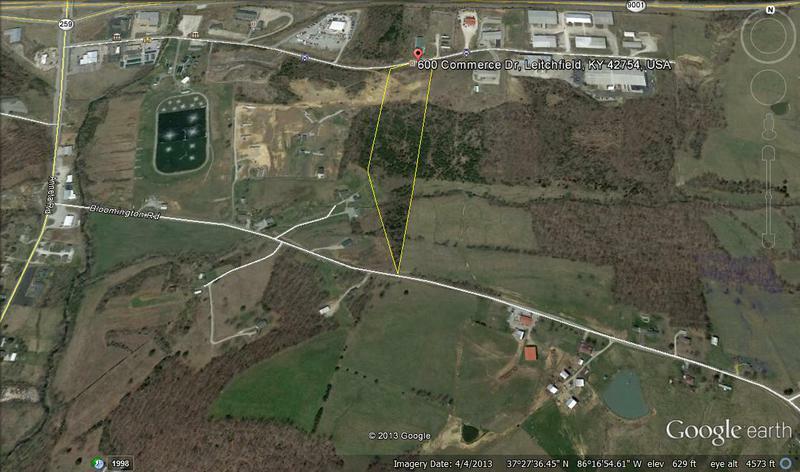 11+/- Acres Prime Commercial development Property. 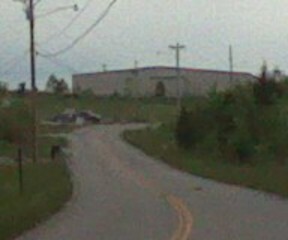 In the city limits. All city utilities accessible. 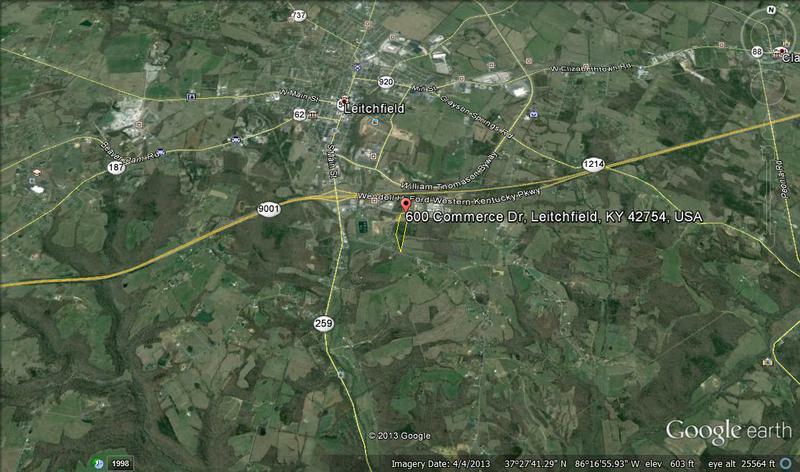 Ideal location that overlooks the city of Leitchfield, Ky. 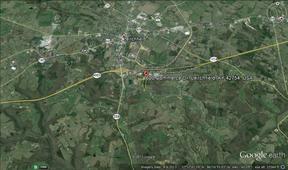 Adjoins the Western Kentucky Parkway-Leitchfield Interchange where there is a very high traffic volume. 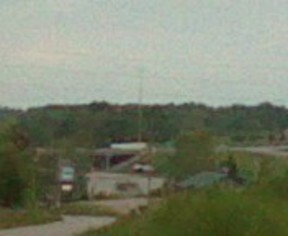 Overlooks the interchange and can be seen for a long distance each direction on the parkway. City Water, Sewer, & City Gas Accessible.